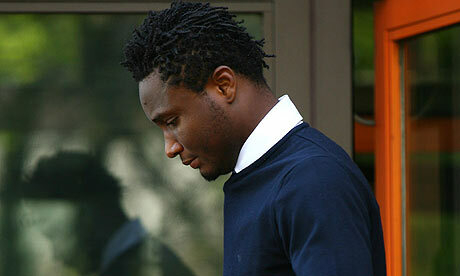 Famous footballer, Mikel Obi is father-to-be at the moment as his tot will be coming into the world any moment from now. His long term girlfriend whose identity is guarded in secrecy is said to be heavily pregnant. Though presently unsubstantiated, inside sources revealed to us that the Nigeria’s youngest richest footballer is happy about the latest development. Further findings revealed that the Chelsea midfielder has commenced plans to wed the beautiful lady that his carrying his unborn child in a celebration that promises to shake the country. But like everything called truth about celebs, the real substances behind the news will soon start flying in the open, so just stay glued on this blog.